We have a great year planned for you all and we are looking forward to many exciting learning opportunities. Throughout the year, we will be studying various topics including ‘Stone Age to Iron Age', 'Normans and Castles' and 'Ancient Greeks' where we plan to use trips and engaging activities to enrich the learning environment. Please find below the class booklet. We hope you will visit the class page regularly and take a look through the gallery that we will compile to keep you informed of the exciting learning opportunities. I look forward to meeting parents at Open Door events as well as pupil progress meetings. If there is anything you wish to discuss with me, please do not hesitate to make an appointment with the school office. I hope you have had a wonderful Easter break. We are very excited to start our new topic of 'Ancient Greece' and have lots of exciting learning opportunities for the final term. 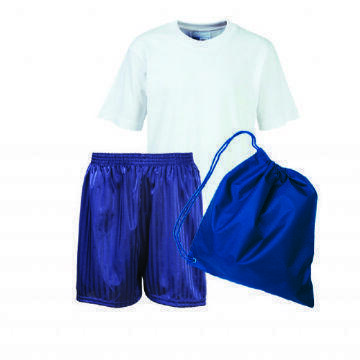 Please make sure you have your full PE kit in school at all times and that everything is named!